Halloween is almost here so if witches and wizards are your thing you might be filling your cupboards in preparation for visits from ghoulish guests in search of treats. 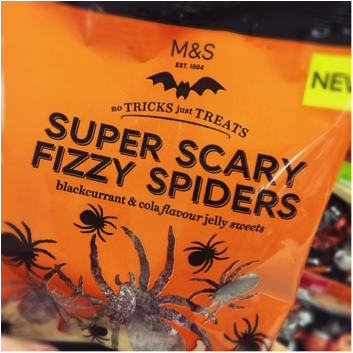 But make sure you are not stocking up on something truly terrifying – gelatine. If you are filling your cupboards in preparation for your ghoulish guests make sure you are not stocking up on something truly terrifying – gelatine. Gelatine is made by boiling down the bones, skin and tendons of slaughtered animals, mainly pigs and cows, many of whom have spent their entire lives suffering on factory farms. On factory farms animals are crammed together, often kept in cages and crates where they are unable to see sunlight, breathe fresh air or even fully extend their limbs. Luckily, there are loads of gelatine free sweets on the market, so you can keep your trick or treaters happy without harming animals. 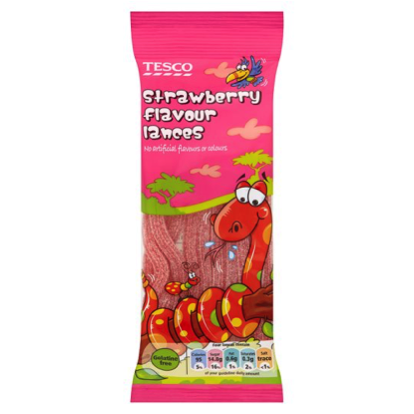 Find out more by watching our new video with Made in Chelsea’s Lucy Watson and Tiffany Watson, who share their favorite gelatine-free treats and read about some of the gelatine free sweets currently on the market below – all sweets listed are vegan friendly. 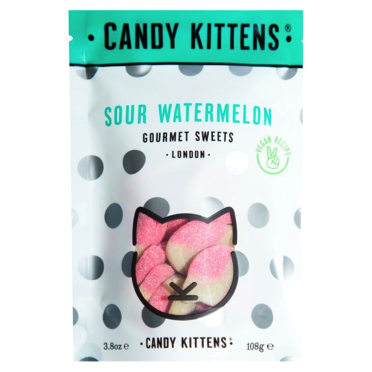 These watermelon flavoured chewy treats are sure to tingle your taste buds. 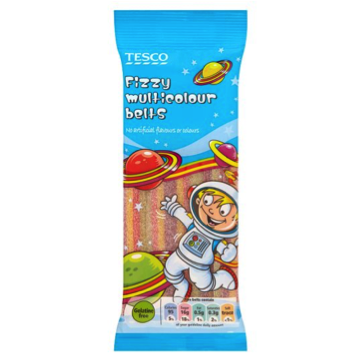 They also come in different vegan flavours such as Peach Fizz, Wild Strawberry, and Blueberry Bliss. Look out for the “vegan recipe” logo to make sure you are buying the gelatine free version. 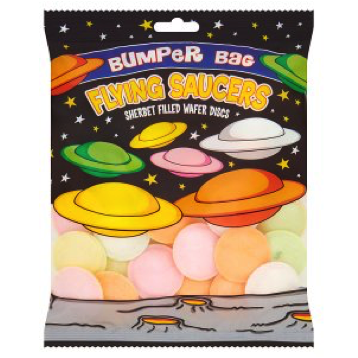 These sherbet filled wafer discs are suitable for vegans and bring you right back to your childhood! These multicolour belts have a sour sugar coating! 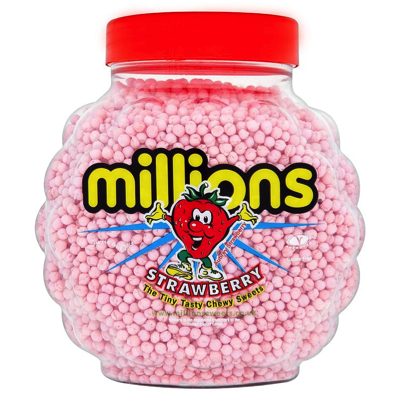 These classic sweets are gelatine-free in the UK. It is important to note that US starbursts DO contain gelatine. 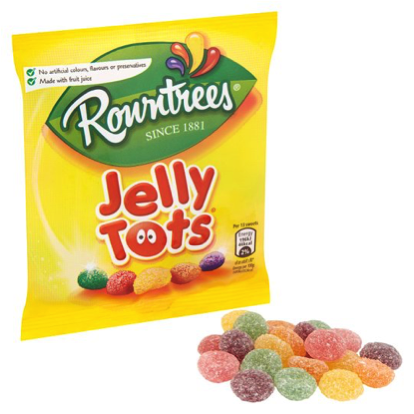 Another classic candy that is gelatine-free! 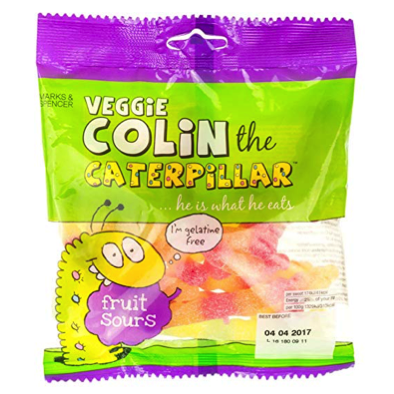 M&S does their own brand of veggie treats now such as Veggie Colin the Caterpillar fruit sours! 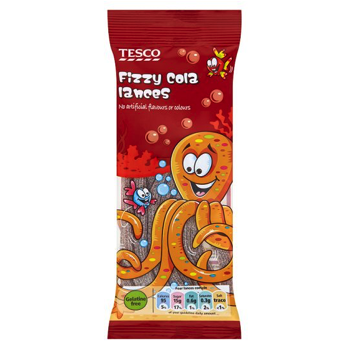 These jelly caterpillars are chewy and delicious, and are free of gelatine and beeswax, some M&S gelatine-free sweets DO contain bees-wax so make sure you check the label, it can sometimes be listed as E901. 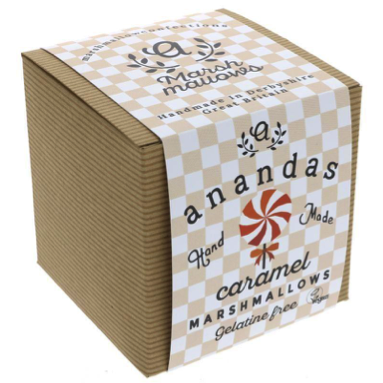 Caramel flavored gelatine-free marshmallows are incredible. They are handmade, cut and packaged in Derbyshire! 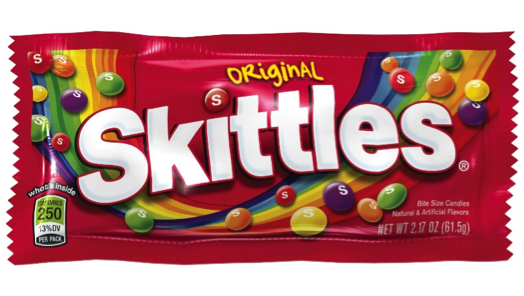 These sweets come in five flavours: blackcurrant, strawberry, lemon, lime, and orange.